Yang Hyun Suk gives sneak peek of iKON's comeback MV! Yang Hyun Suk has given fans a sneak peek of iKON's comeback music video! 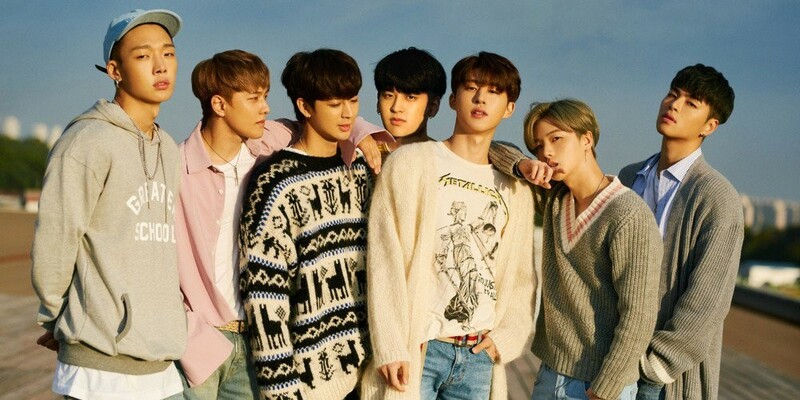 On July 6, the YG Entertainment head shared two clips on Instagram with the message, "iKON in the middle of filming music video for their new song. Second half about to begin soon." In the clips, the iKON members are captured dramatically as they lay on the ground and jump over a flame. It's obvious fans can expect an intense and powerful concept for their return. Stay tuned for iKON updates!